Looking for letter riddles representative of every character in the alphabet? 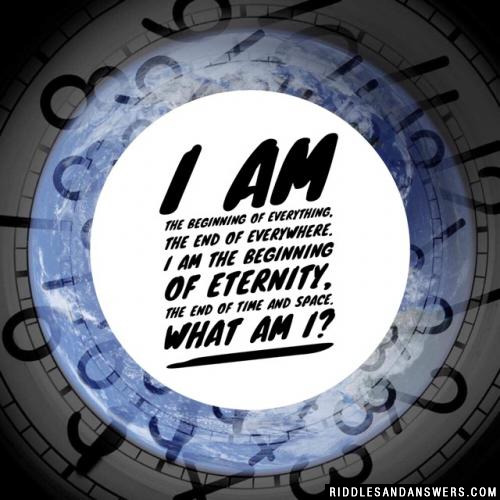 Look no further, we have compiled a comprehensive list of riddles related to letters here for your entertainment. As you may already know, complex questions related to letters are exceptional tools for educators and parents teaching children about the alphabet. Not only do they help to explain the letters of the alphabet in many different ways, helping children to examine the concepts of a letter. Letters have been of interest to humankind since our beginnings, according to some of the oldest recorded history. 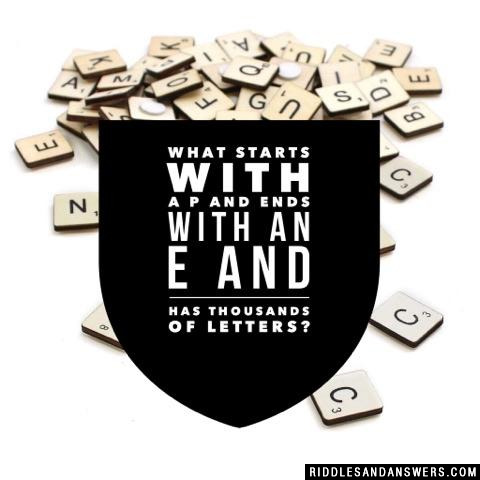 Many great examples of the older style of riddles about letters are in classical literature. 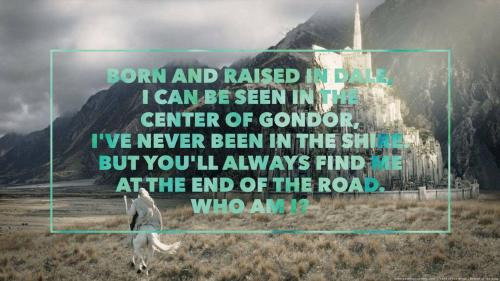 One famous example of this is the "Exeter Riddles". This manuscript of medieval enigmas has baffled readers for ages and has a great deal of intriguing thoughts and questions about letters. I am the beginning of everything, the end of everywhere. I am the beginning of eternity, the end of time and space. What am I? 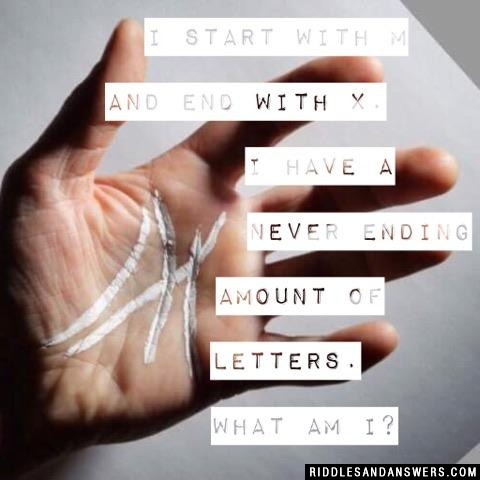 I start with M and end with X. I have a never ending amount of letters. What am I? 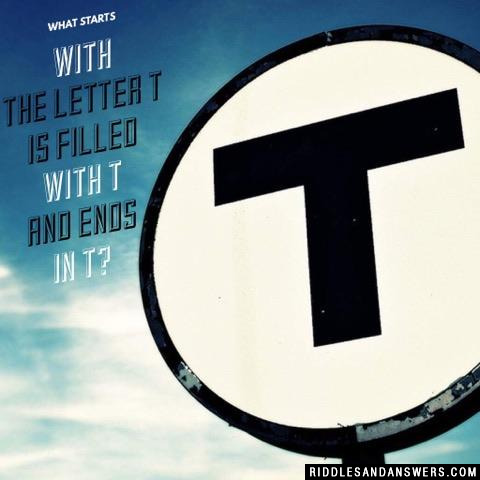 What starts with the letter T is filled with T and ends in T? 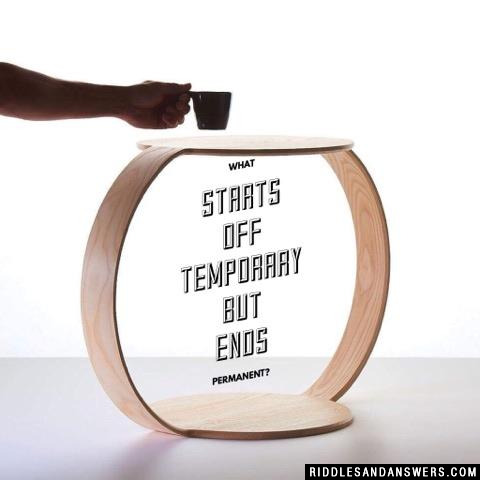 What starts off temporary but ends permanent? What has 4 letters, sometimes 9 letters, but never has 5 letters? I have 4 lines and 5 points and I usually start at the beginning of work. What starts with 'e", ends with "e" and has one letter in it? What is in the middle of Paris but it is not in the middle of London? 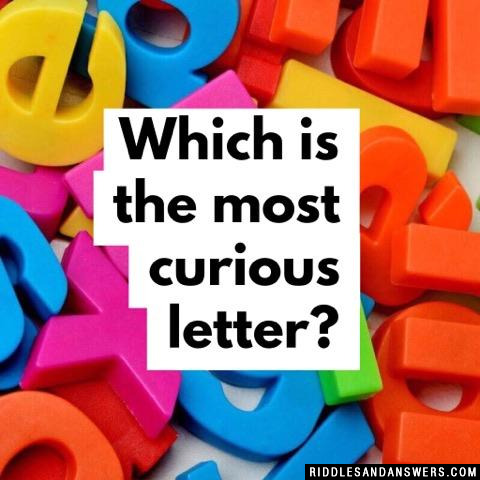 Can you come up with a cool, funny or clever Letter Riddles of your own? Post it below (without the answer) to see if you can stump our users.